By 30MHz Office in SINGAPORE. 3 HP/ 2.2KW, 110- 400 Volts, Phase: 1 or 3, 2' Discharge. 5 HP/ 3.7KW, 110- 400 Volts, Phase: 1 or 3, 3' Discharge. Photoelectric sensor for counting objects. IP65 watertight. Used in: Agriculture, Industry, Space Utilization. The PV Series is a stainless steel vertical multistage pump available in eight sizes with up to 26 stages. 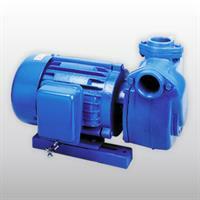 These pumps are suitable for clean water or liquids. They are widely used for high buildings, plants, mining, city water supply systems and irrigation. By Paragon Pump Company Office in SINGAPORE. 1 HP/ 0.75W, 110/240 Volts, Phase: 1, 1' Discharge. 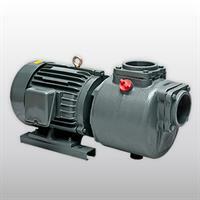 7.5 HP/ 5.5KW, 220- 400 Volts, Phase: 3, 3' Discharge. Designed for cable and telephone line installers, irrigation contractors, and rental stores, the RT60 packs plenty of power into a compact, easy-to-use unit. Its 5.5 hp/4.1 kW Honda engine helps you cut trenches quickly. As the No.1 global chlor alkali producer, our Potassium Hydroxide products, which come in 45 percent and 50 percent concentrations, are distributed worldwide. Our reliable supply offers the quality you need, backed by the local customer support Only Olin can provide, virtually anywhere in the world. By Olin Corporation Office in SINGAPORE. 2 HP/ 1.5KW, 110/240 Volts, Phase: 1, 2' Discharge. 3 HP/ 2.2KW, 220- 400 Volts, Phase: 3, 2' Discharge. 5 HP/ 3.7KW,220- 400 Volts, Phase: 3, 2' Discharge. 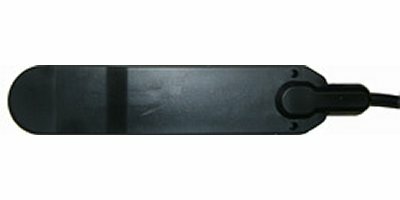 Boost productivity and reduce maintenance with the RT200. Ideal for electrical contractors, cable and telephone installers, irrigation professionals, and rental stores, the greaseless, composite headshaft pivot bushings and hydrostatic drive help keep you on the job longer.